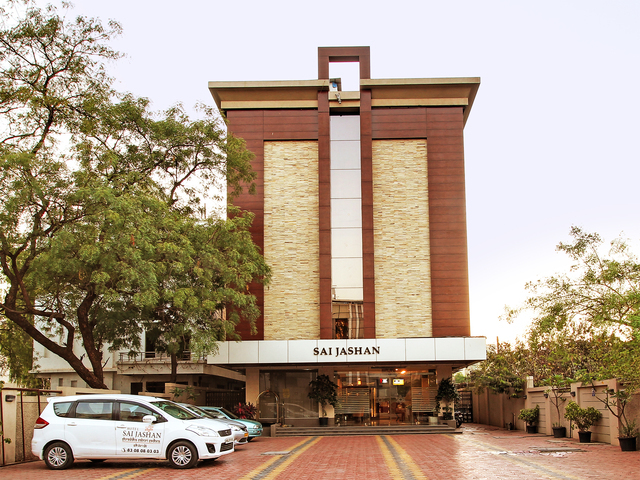 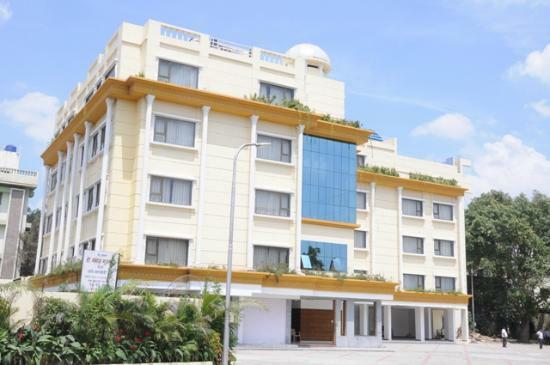 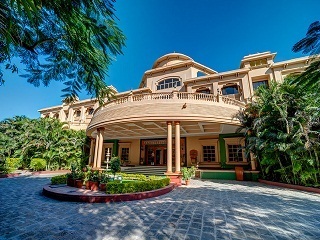 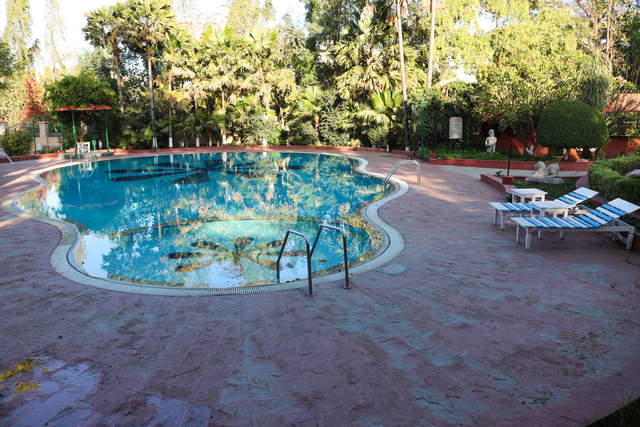 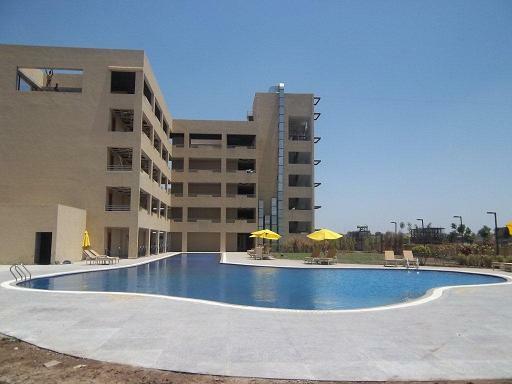 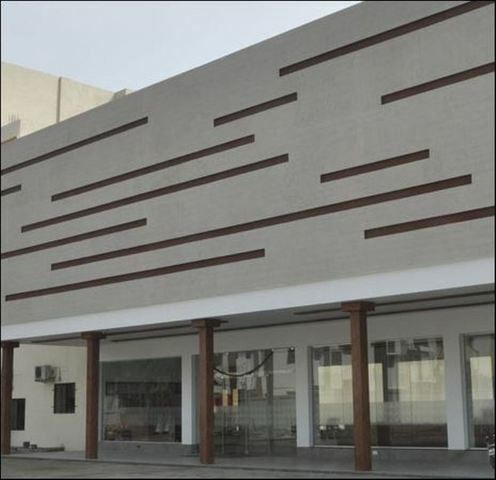 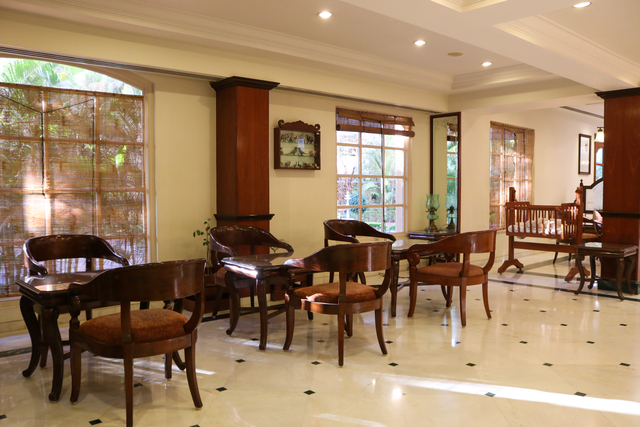 Shraddha Inn,is located on Pimpalwadi Road in Shirdi. 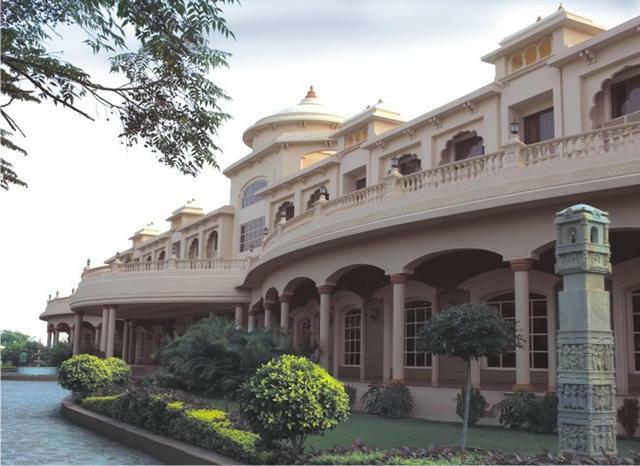 The nearest airport is Aurangabad, about 144 kilometers. 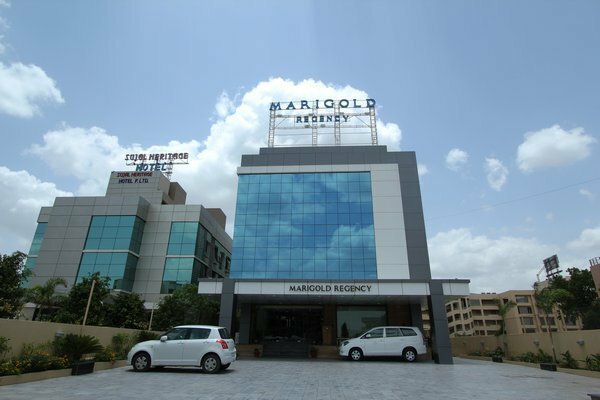 The convenient railheads are Nasik (123 kilometers) and Manmad (60 kilometers). 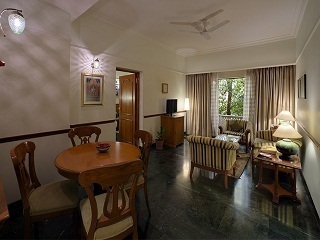 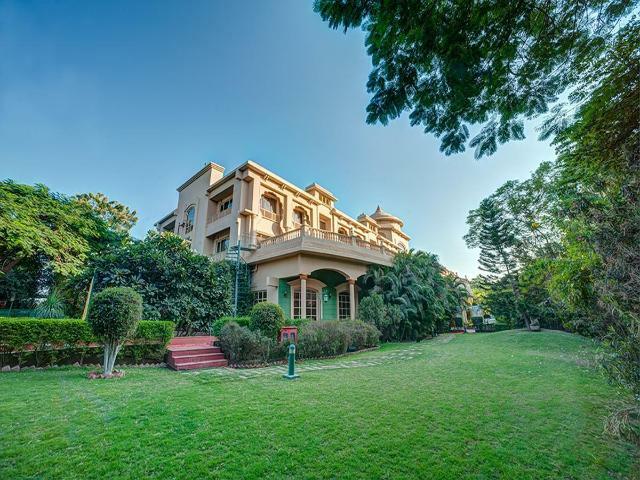 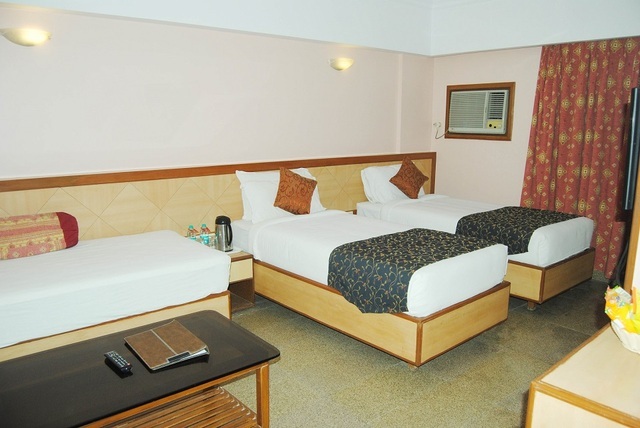 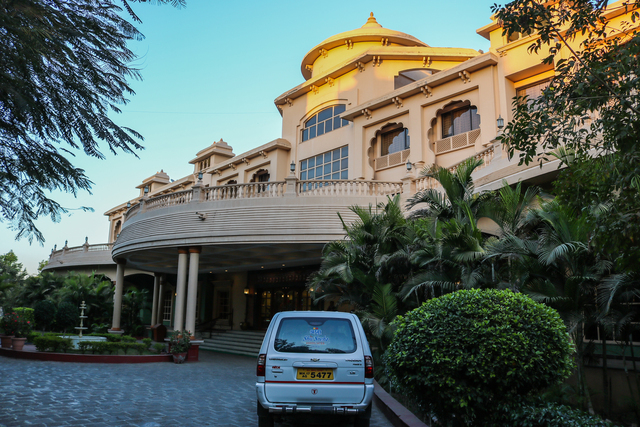 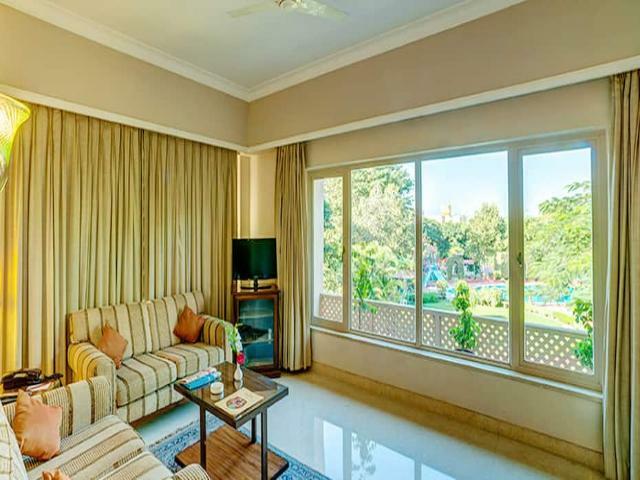 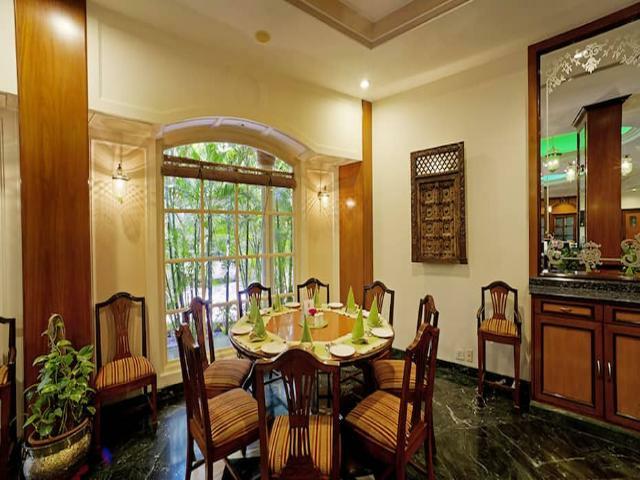 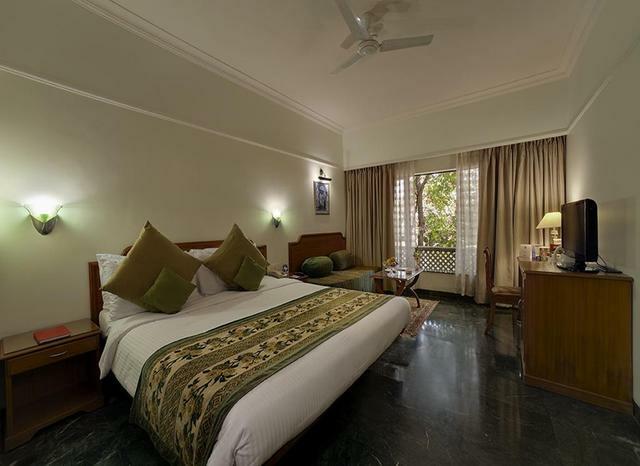 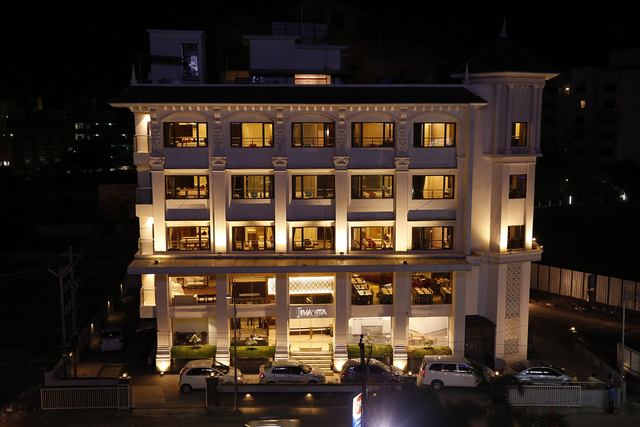 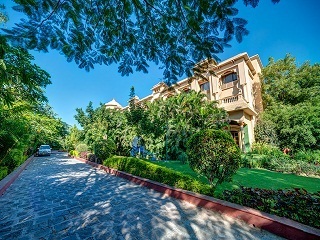 Hotel Shraddha Inn provides luxury accommodation for all its guests business travellers, tourists and pilgrims alike. 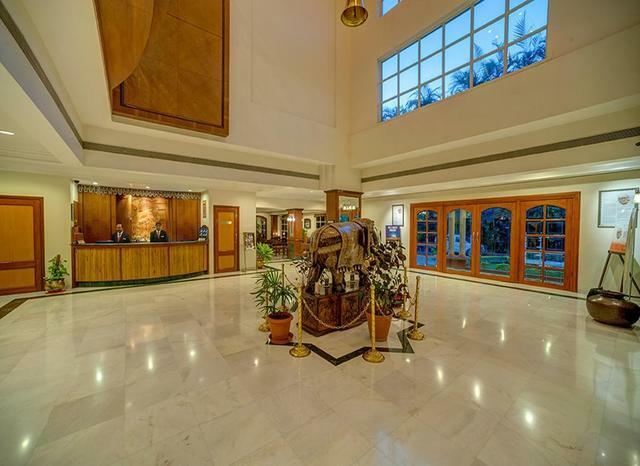 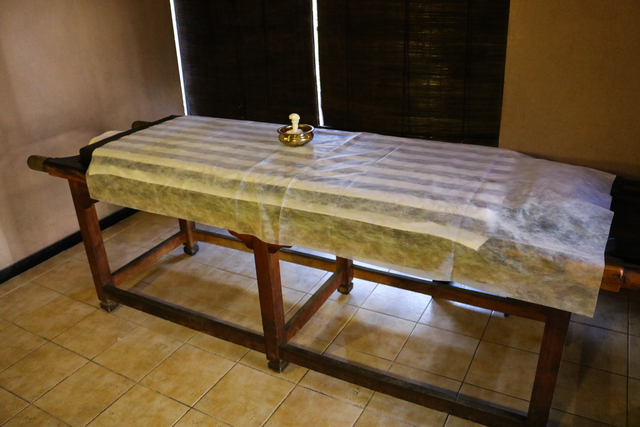 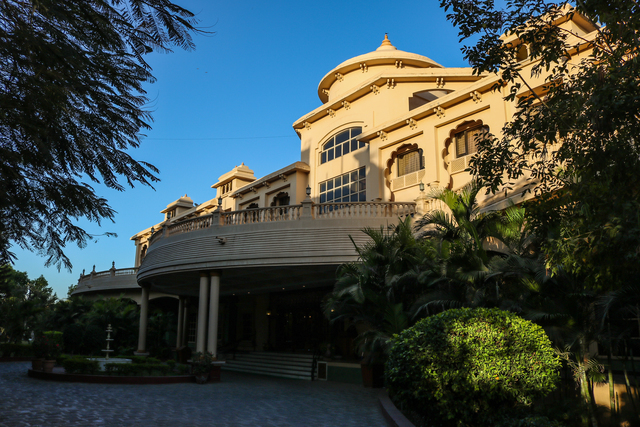 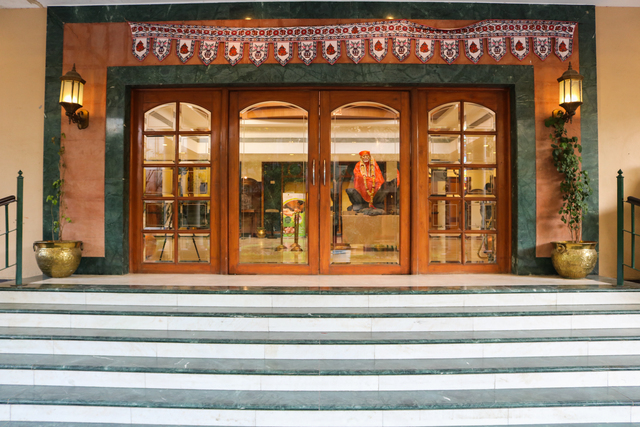 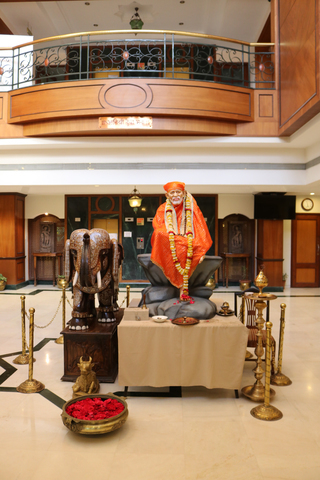 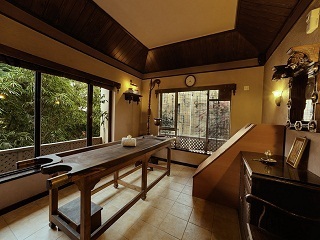 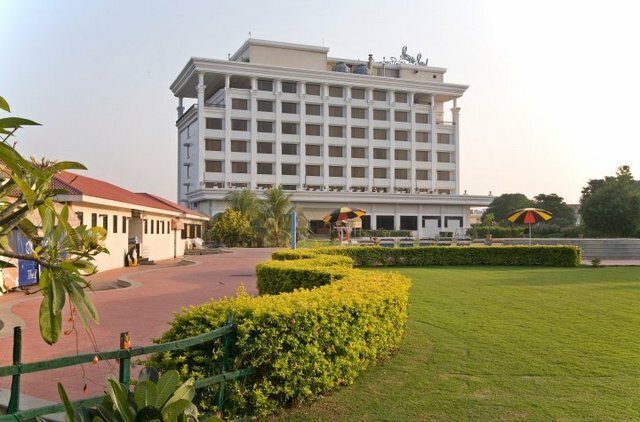 The hotel is built in the Indian heritage style, and its design reflects a touch of history. 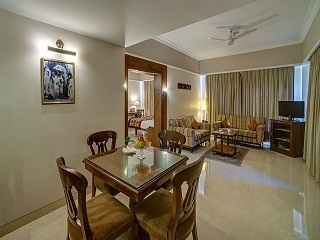 The hotel has 70 superior rooms, two suites and three deluxe suites, spread over two floors. 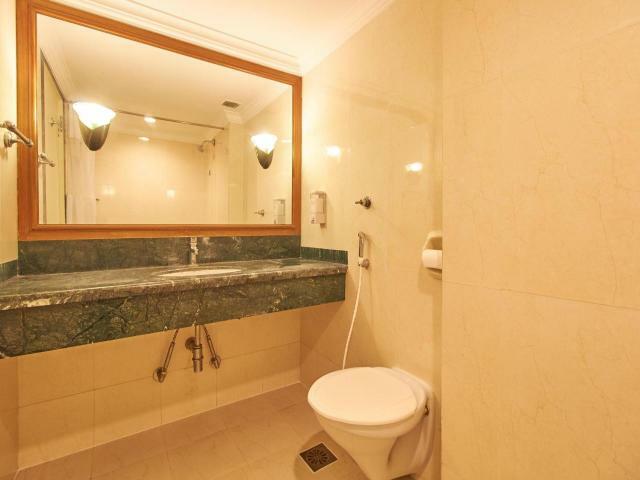 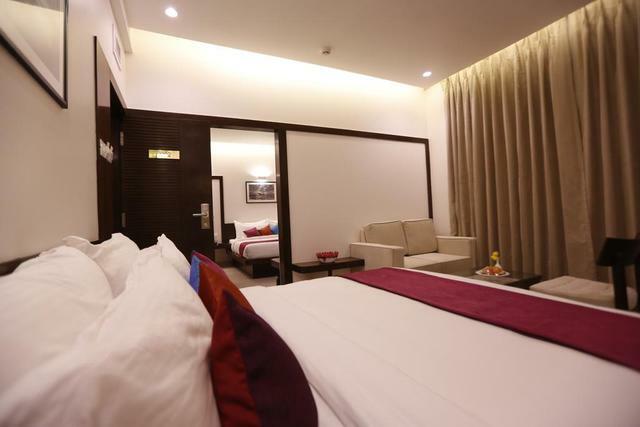 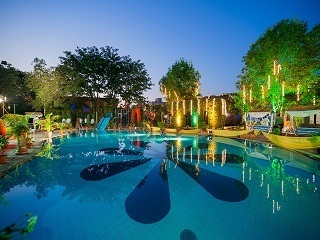 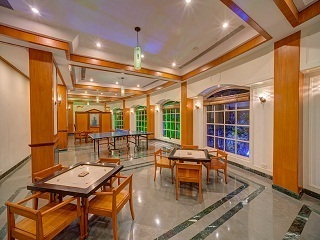 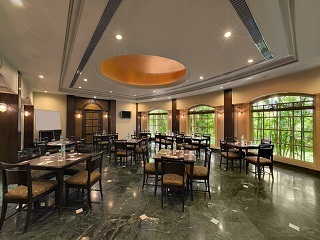 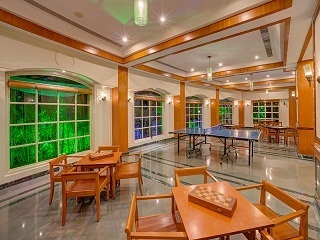 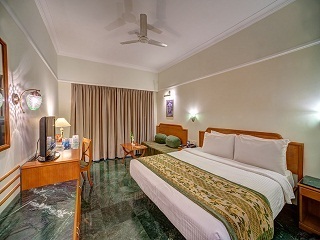 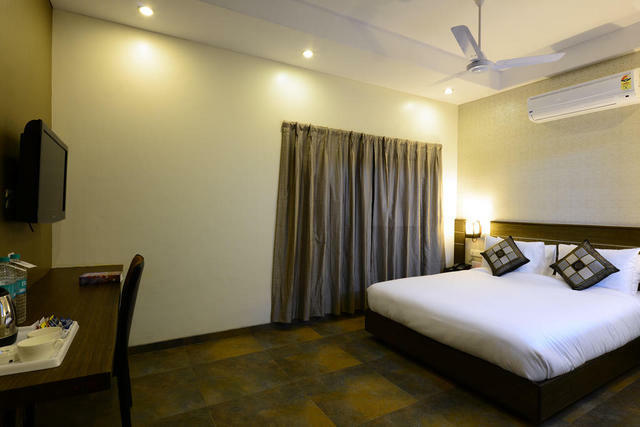 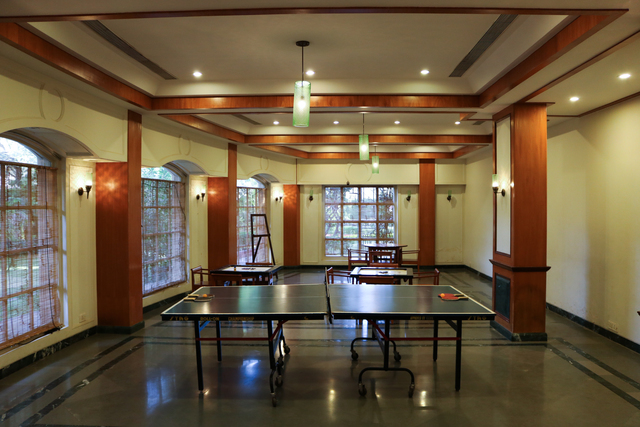 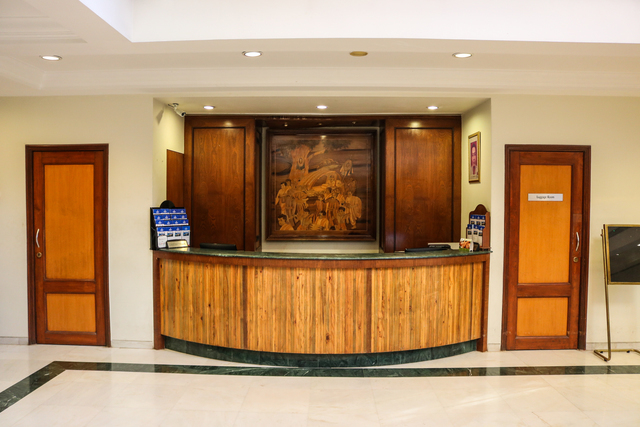 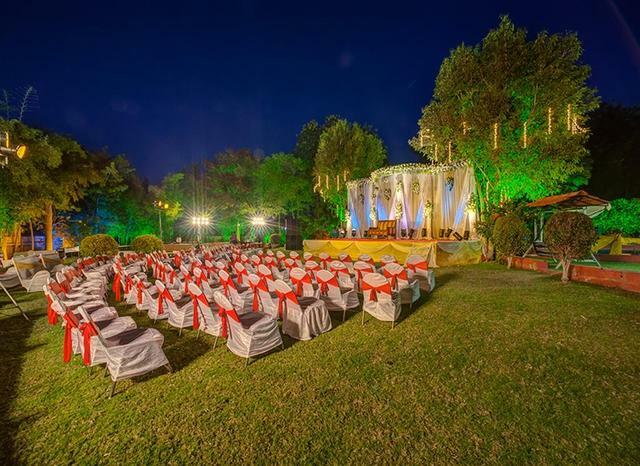 The hotel is centrally air-conditioned and can provide interconnected rooms for the guests on request. 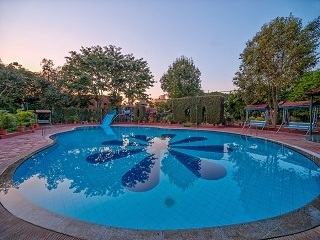 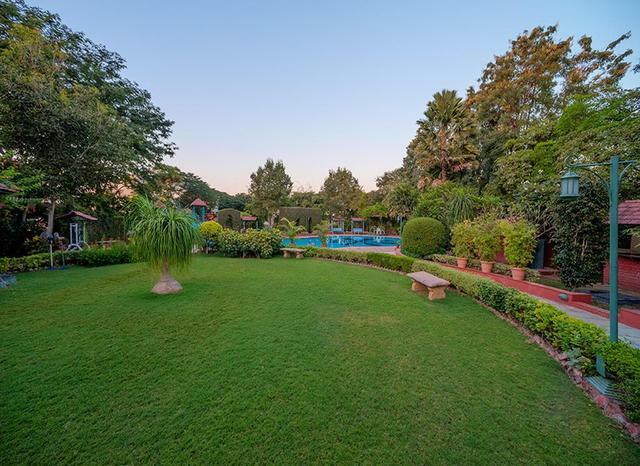 The hotel has a swimming pool, meditation room, a therapy centre and a water slide. 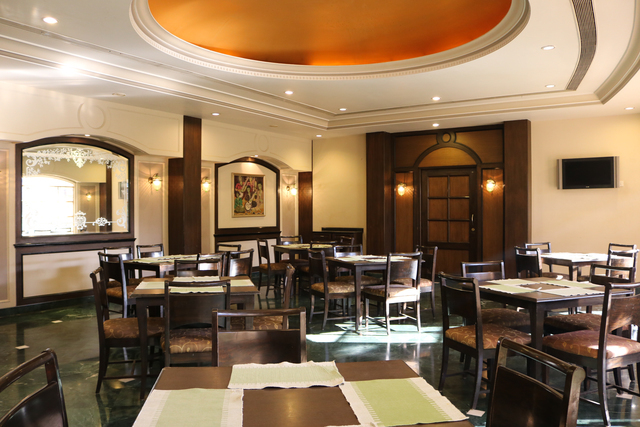 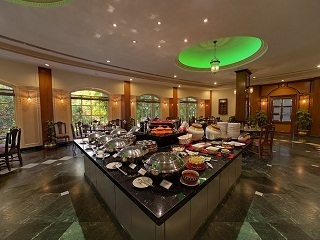 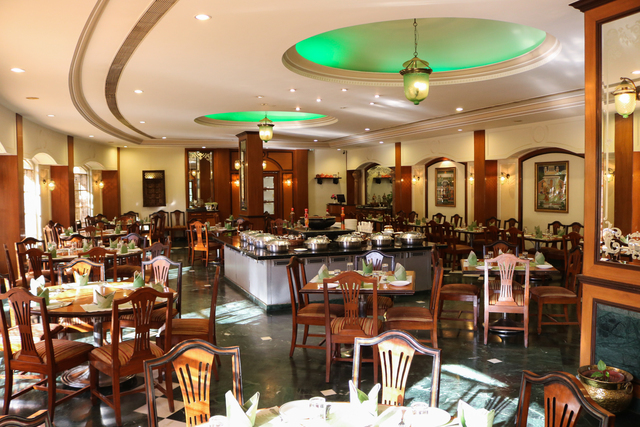 There is a multi-cuisine restaurant Rajbhog which provides both Indian and Chinese fare. 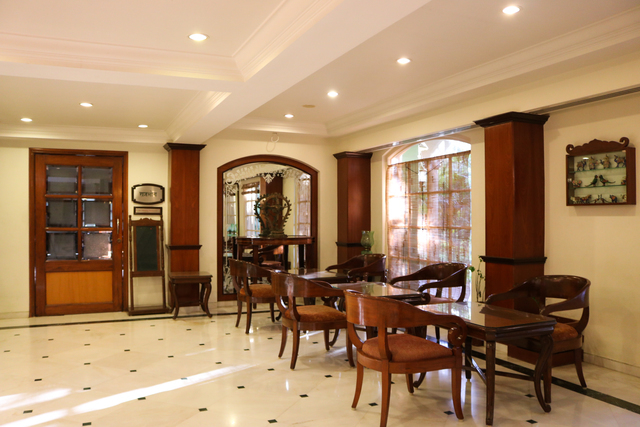 Naivedya is the 24x7 coffee shop of the hotel.